545.00 sqft. - 1117.00 sqft. 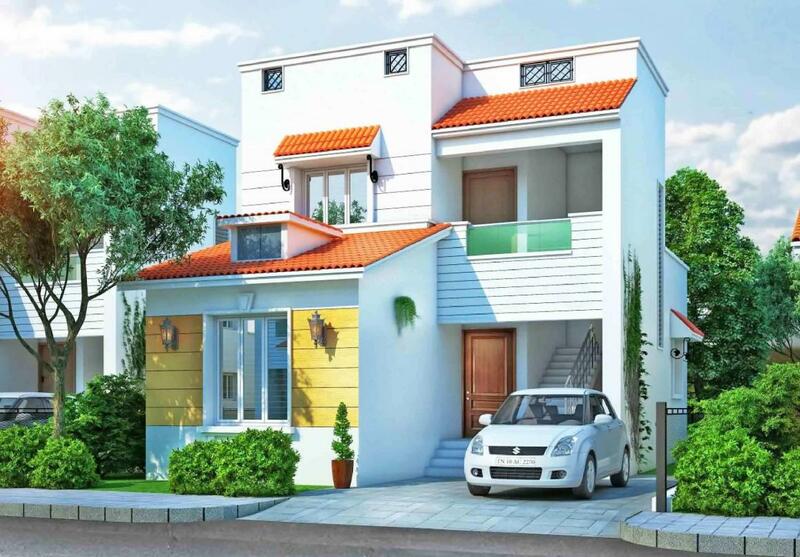 Color Homes Developers Pvt Ltd presents a housing project located in Poonamallee, Chennai. The project comes equipped with all the basic facilities necessary to meet daily requirements of the modern urban lifestyle of its residents, including . 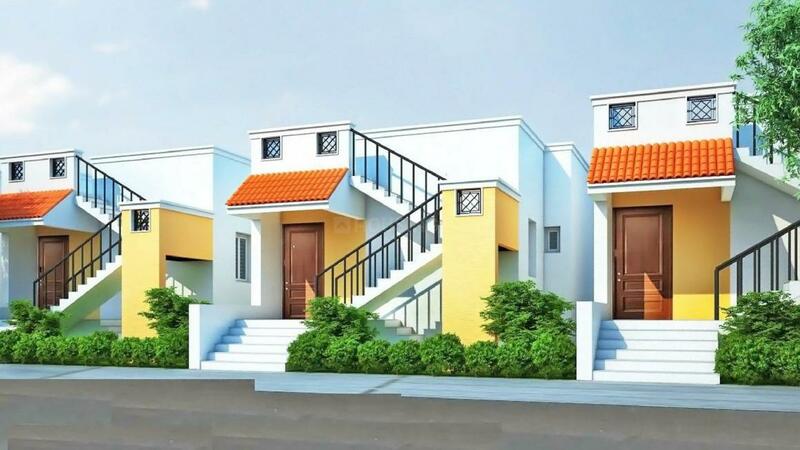 In Color Homes Poonamallee Farms, the interiors are thoughtfully designed to provide adequate space, light and ventilation to the residential units. Poonamallee is well-connected to other parts of the city via an extensive road. Located in Thiruvallur district, Poonamallee is a suburb known for its rich cultural heritage in South Chennai. 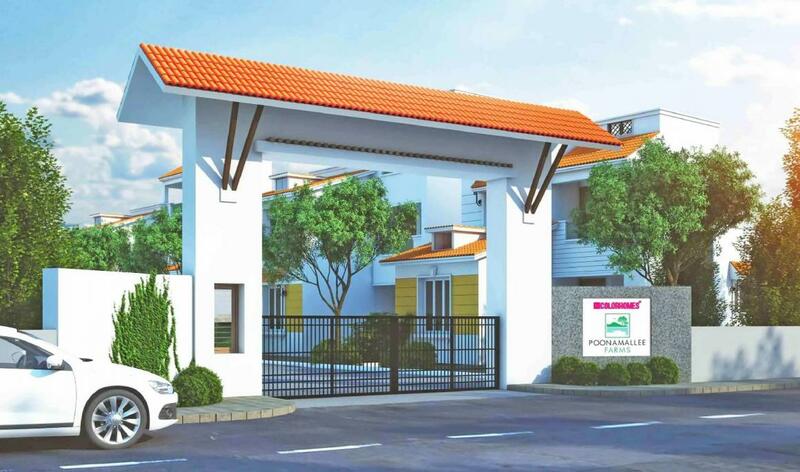 Emerging as one of the preferred realty destinations, Poonamallee has advantages of great connectivity, infrastructural development and proximity to some of the major IT companies. L&T InfoTech and DLF are the major IT hubs that are located in the close vicinity of this locale. As a matter of fact, the suburb is witnessing rise in the demand for residential property. The nearest railway station located in the vicinity is at Avadi. Bestowed with the finest infrastructural facilities, the place is well-connected via NH-4 (Poonamalle High Road). The 14km long stretch of Poonamallee High Road connects the place with Maduravoyal, Kilpauk, Aminjikarai, Anna Nagar Arch, Koyambedu, Sriperumbudur, Walajapet, and Ranipet. Also, the two vital transport installations of the city, viz. Chennai Central railway station and the CMBT are linked via NH-4. Poonamallee is famous for several ancient holy places. The ancient Siva temple and the Mohammedan Fort are some of the major historical attractions in the area. 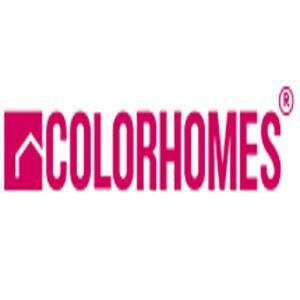 Color Homes Developers is a group of young, qualified and high-quality conscious professionals engaged in construction and real estate sector. The company has specialized in designing, planning and executing the residential apartments and commercial projects with exceptional quality and green environment. They offer the latest and technically sound new concept in construction. Their business policy is oriented towards the best quality at optimum cost without any compromise with the construction standards. Being a customer centric company, it understands their needs & build their projects accordingly ensuring complete customer satisfaction. These factors enable the company to develop the residences and offices that provide efficient abodes and workspaces to its clientele.